Ever wondered what completeness of vision means in an HR sense? It’s every HR Manager’s dream to be able to have all information on every employee in one central location. 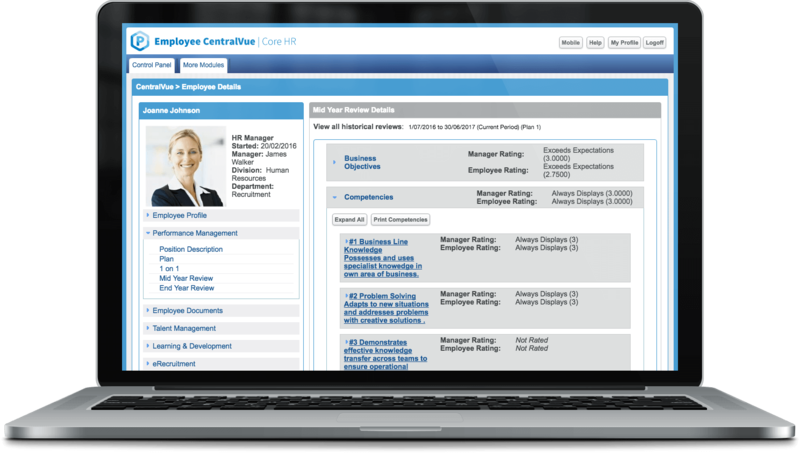 Our Core HR Software, or Employee CentralVue as we like to call it, gives you Super Administrator access to view all of your employee data across your entire Human Capital Management suite in one single, secure location. This next generation HRMS (HR Management System) has been designed for HR teams who need to manage and report data on each and every employee fast. Welcome to the future of Core HR! What are the key features & benefits of our Learning Management System? 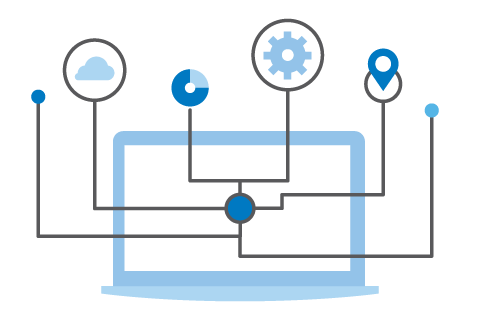 Train and develop your workforce from one centralised learning management system by delivering multiple learning activity types such as eLearning, Instructor Led, Downloadable Content, Linkable Content and more! Allow learners to consume both online learning (anywhere, anytime) and traditional learning (internal or external classroom based, face to face). Allocate multiple learning activities/programs to single users or user groups with a few clicks, or have learning activities auto-allocated when a user joins a group. Flag learning activities as qualifications to set renewal dates to enable auto reminders and auto re enrolment prior to qualification expiry. See enrolments, progress, completion and cost measures at a glance, with drill down by Org Structure, groups and learning activity types. Manage Instructor Led events across multiple rooms/location and time zones. Bookings are limited to location capacities with auto-waitlisting for over-subscribed events. All learning activities can optionally have a Feedback Form attached to gather user experience and suggestions after course completion. LDS Admins can create/maintain their own set of feedback forms. Managers have a quick and simple To-Do list to view learner status with items such as Approvals Required, Course Due Date approaching and Qualification Expires. 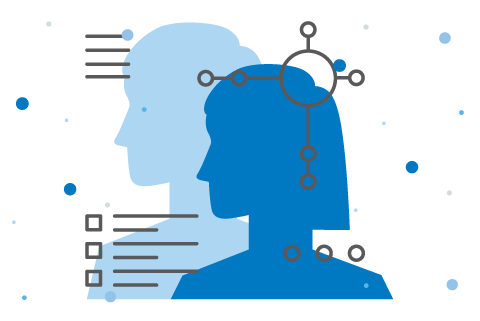 As part of our Human Capital Management ecosystem, we also take care of the transactional, compliance and helpdesk tasks associated with Payroll, HR and Workforce Management. View all information for every employee on one platform. Need Talent Management data as well? Check! What other data does Core HR hold? For every PeopleStreme module you've connected, you can access info on it! And so much more, like Workforce Analytics data, Employee Recognition received, Incident Management cases, and which Employee Surveys they've completed. Ditch the spreadsheets and handwritten notes. 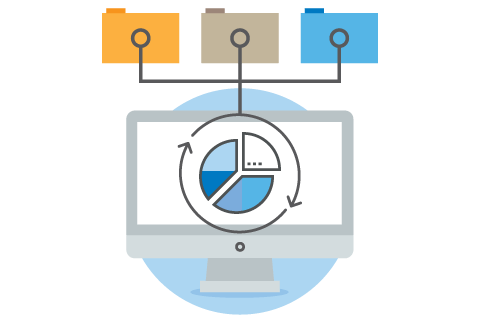 Employee CentralVue has a super easy export feature, so you can download and print out a hard copy of your employee data to take with you to that important meeting – all at the click of a button! Employee CentralVue is the centre piece of your Human Resources system. It seamlessly pulls data from every PeopleStreme module and collates it in an intuitive, visual dashboard. 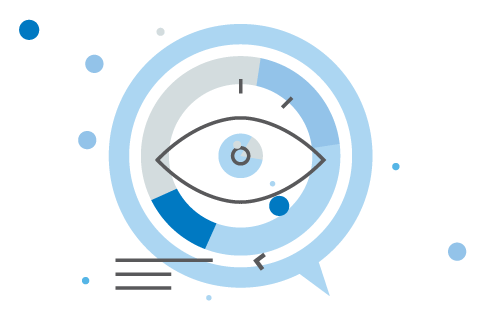 By removing the hassle of manually collecting data and building reports from scratch, Employee CentralVue empowers HR to make educated, strategic and important Core HR decisions. A complete LDS solution for every business. This plan is best suited for organisations with 100 to 1000 users. We'll work out a plan that works best for you! If you have more than 1000 users , please contact us for specific pricing. All Free accounts start out as trial accounts. At any time during the first 14 days you can upgrade to a paid plan. If you attempt login after the trial period has expired, you will be prompted to upgrade to a paid plan in order to proceed. What if I Need more my monthly active users? We won’t restrict you from adding new users when you need to. If you exceed the active users included in your plan you will be charged $5 per extra user at the start of the next billing period. Is my data safe? What security can I expect? 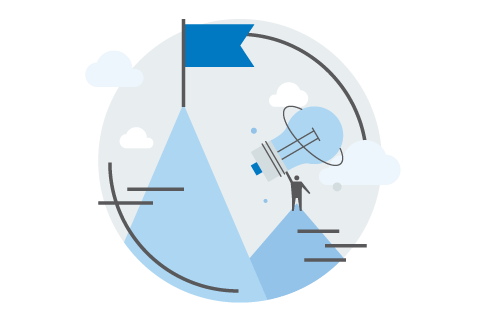 Information privacy and protection are crucial to us, so to reflect our commitment to this, we have been accredited as a Microsoft Certified Partner and have secured two ISO certifications. ISO International Standards ensure that our services are reliable and of the highest quality. Fill out your details to see our HR software in action! Would you like to see any other software modules? We know how important it is that your employees feel comfortable when things change, so we let you customise your new HR platform to match your colours, logo, rating scales, manager roles & more! And yes, these changes are all easily managed by you and come standard with any PeopleStreme platform! Manage your employees the easy way. All PeopleStreme help, support, project management and meetings all occur within your normal business hours. We regularly survey our users on our Help Desk response, resolution times and general satisfaction with our products. Our Customer Experience Team helps you get the very best out of your software and ultimately help your end users succeed. We don't rely on 3rd Parties to deploy our software, we do it ourselves. Why? So you get the best possible outcome, every time. Our Manager Workshops ensure your employees know the benefits of your project and how it will help them achieve greatness! Our training is personally delivered by us and is guaranteed to get you up and running in half the time as the other vendors. Want to see additional software modules? Scroll below! 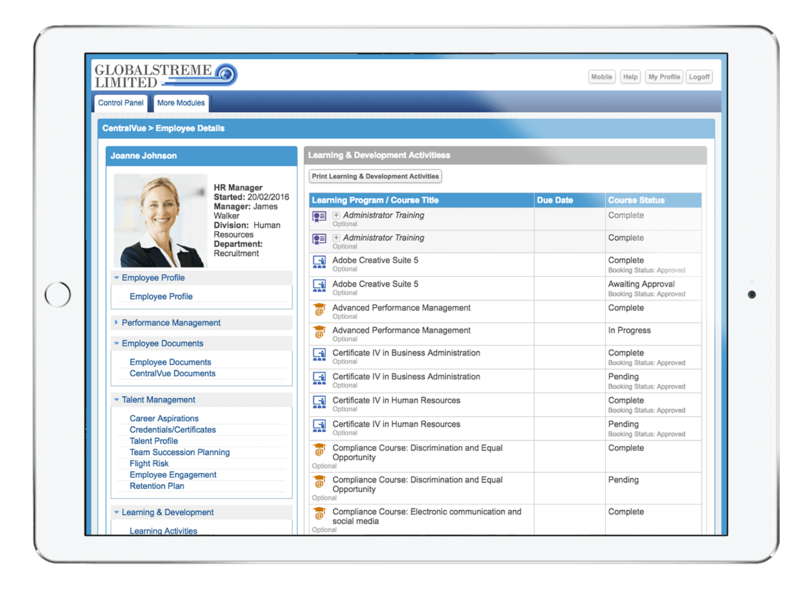 is seamlessly integrated into our complete HR software suite. We have every HR system you'll ever need — from hire to retire! One seamlessly integrated HR suite. Our suite of people management systems all connect instantly, making light work of big data! Identify the causes of early employee attrition and put in measures to prevent it! Boost employee productivity, profitability and engagement through meaningful, constructive and ongoing performance management. Our Learning and Development System helps grow, upskill and engage your employees for great results! Build a culture of connectedness with a platform your employees will love! 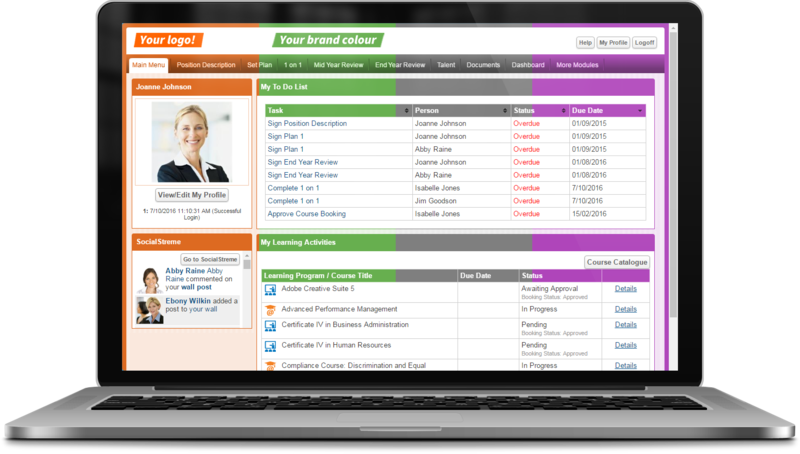 Analyse and improve your employee engagement with our Engagement Survey software. Develop sustainable employee retention plans and reduce the need for additional recruitment. Deep HR metrics to help you make informed & strategic workforce decisions. Uncover what's causing unwanted turnover and create retention strategies to prevent it.